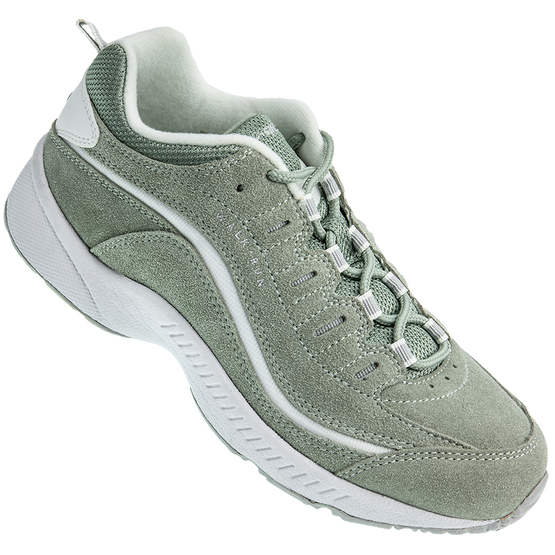 These incredibly lightweight, athletic walking shoes for women are also perfect for light running. The insole provides superior cushioning with a padded fabric lining and top line for impressive comfort. The shock absorbing outsole is durable with excellent traction.